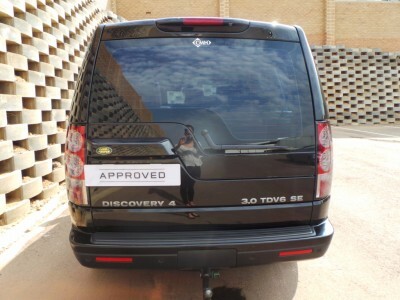 Discovery 4 goes further. 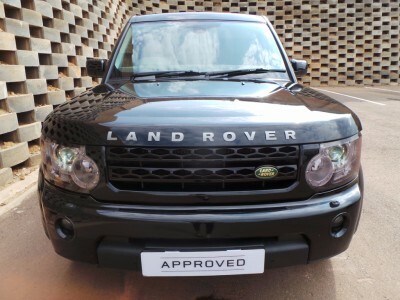 Its capability is born from the first Land Rover and is renowned across South Africa and the globe. 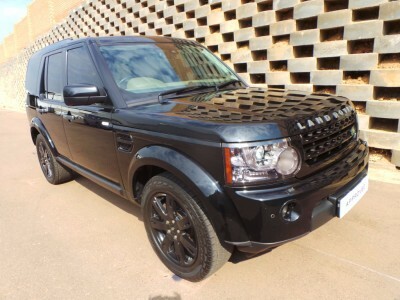 Its contemporary design is purposeful, its drive assured. Add class-leading versatility with seven full-size adult seats and the picture is complete. 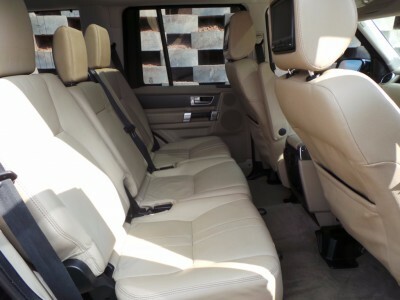 The design of Discovery 4 is accentuated by the use of jewel-like front lights giving the vehicle a contemporary look. Its tactile interior is a contemporary and beautifully crafted environment with seats available in a variety of materials. * Images are for illustration purposes only. May not depict relevant model. Terms and conditions apply. Excludes the admin and initiation fees that your financial institution may charge you. This is merely an indicative cost and does not constitute a binding quote. With exceptional ground clearance and short front and rear overhangs, Discovery is cleverly proportioned. Together with impressive torque and delivery of power, these attributes help ensure a superb drive. 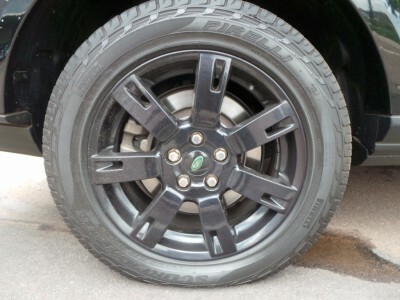 Standard ride height is 185mm, off-road height is up to 310mm. 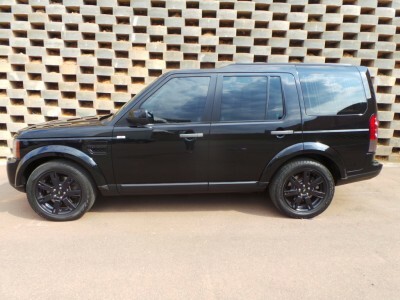 The Land Rover Discovery’s design has constantly evolved during its life. 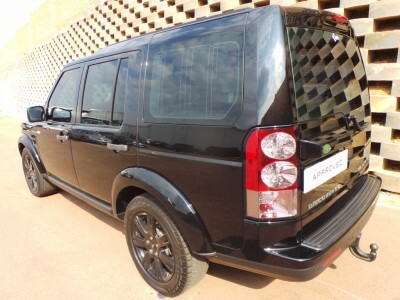 The design of Discovery 4 is accentuated by the use of jewel-like front lights giving the vehicle a contemporary look. While at the rear, the split tailgate offers maximum reach and flexibility to make loading awkward objects easier. 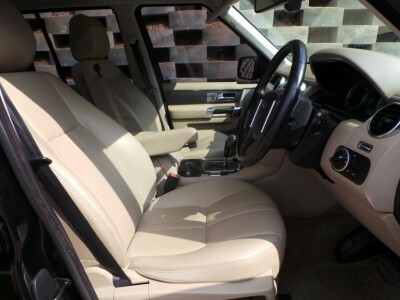 What Discovery 4 gains in practicality and space, it doesn’t compromise in comfort and attention to detail. Its tactile interior is a contemporary and beautifully crafted environment with seats available in a variety of materials. Heading away from the city towards the great outdoors should be a pleasure. That’s why Discovery 4 features advanced technology to help deliver an engaged and responsive drive. Now, getting there can be as enjoyable as being there. 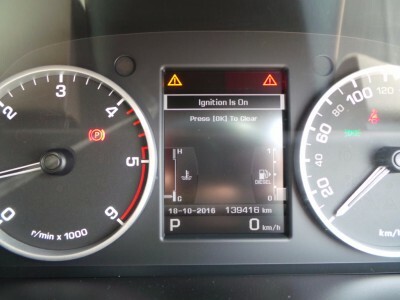 Using radar detectors in the rear of the vehicle, the optional Reverse Traffic Detection system is designed to warn you about potential collisions during reversing manoeuvres. The system can help detect a vehicle approaching from either side.